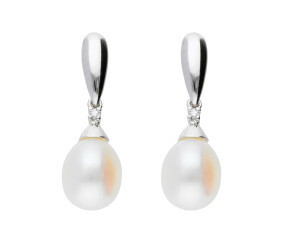 In the words of Jackie Kennedy "Pearls are always appropriate". 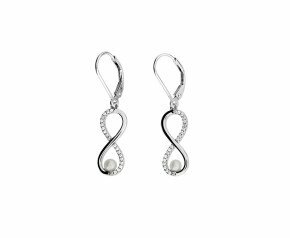 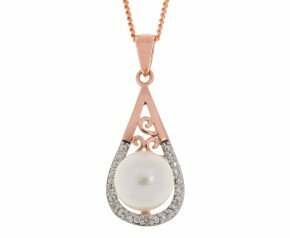 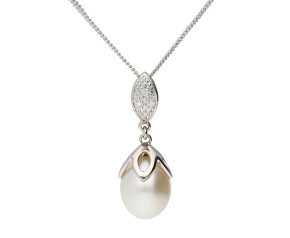 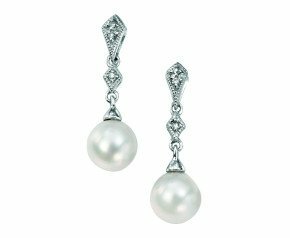 No matter what the occasion, pearls add an air of class and sophistication. 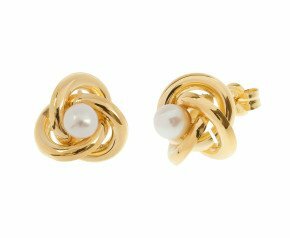 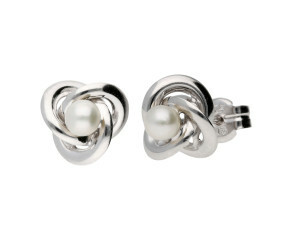 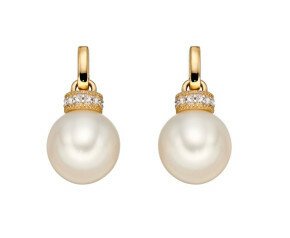 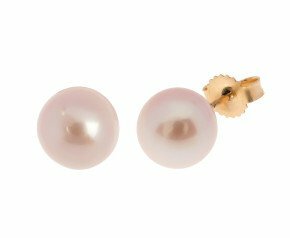 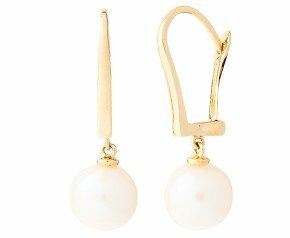 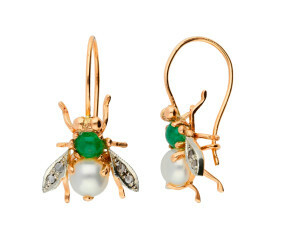 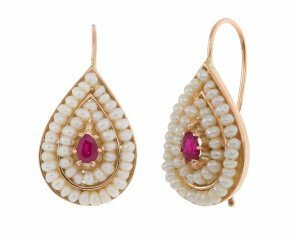 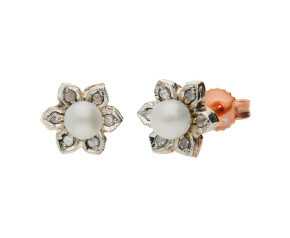 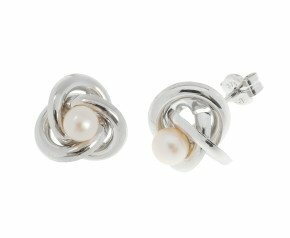 Add single stud earrings or large pearl ropes to any outfit for instant beautification. 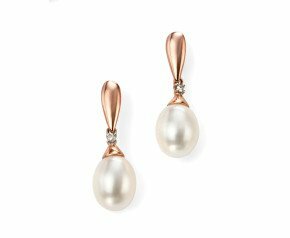 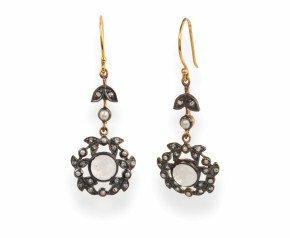 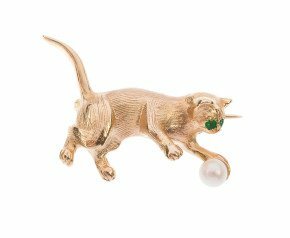 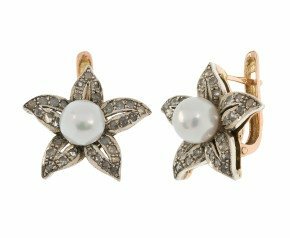 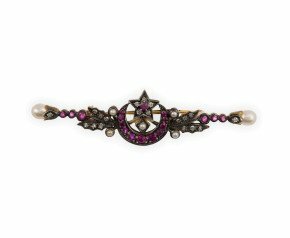 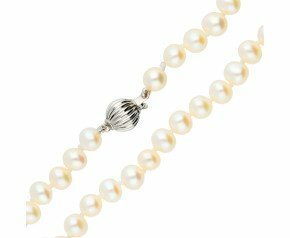 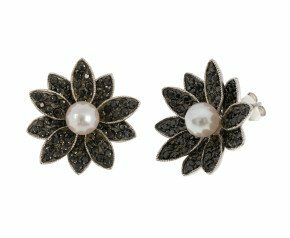 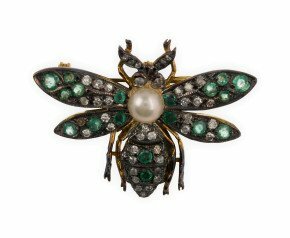 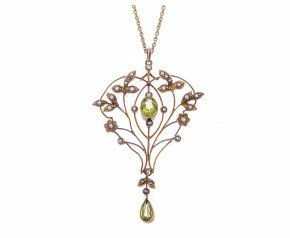 Though Natural Pearls are hard to come by, they have been around for millennia, with Cultured Pearls being introduced during the early 1900's. 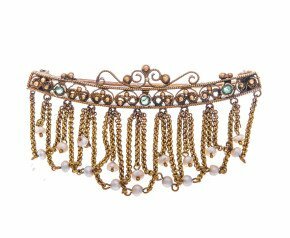 In the 1920's, ropes of finely strung pearls hung from Flapper's necks down the back and were woven in to headbands and even clothes. 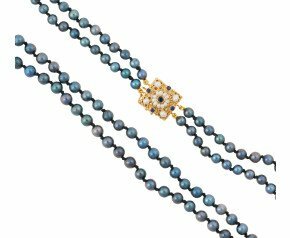 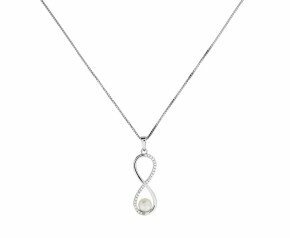 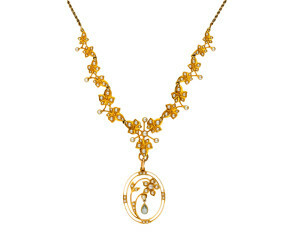 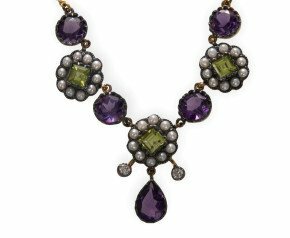 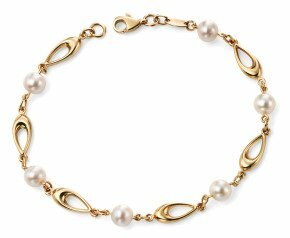 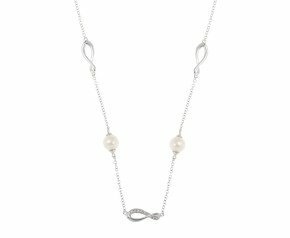 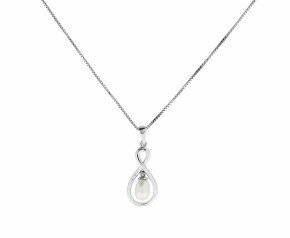 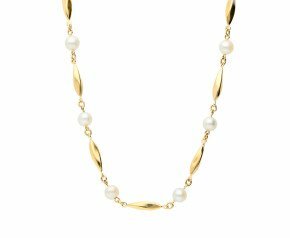 In the 1950's, single or double strands were worn at discreet choker lengths or lengths of seed pearls were twisted together to make a rope design. 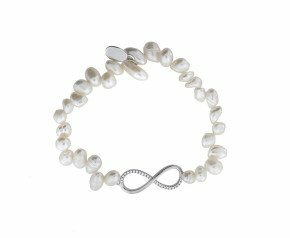 The 1970's saw industrial production of the cultured pearl, which introduced a flood of what are known as "Rice Crispie" pearls to the market. 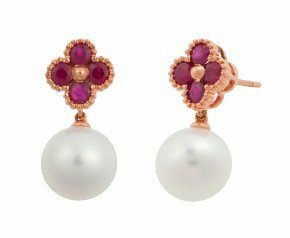 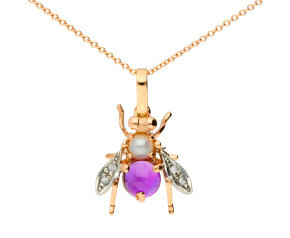 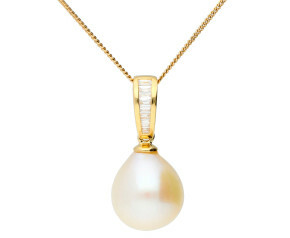 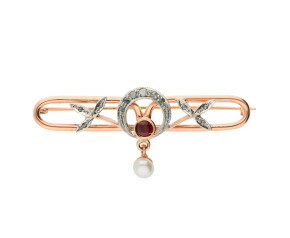 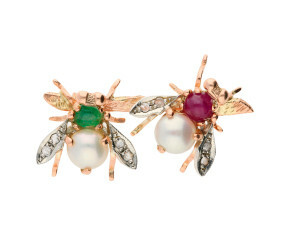 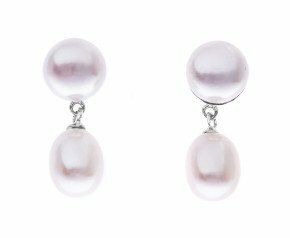 As the years have moved on and production improved and progressed, the pearls have become rounder and smoother, with the introduction of colours and "shaped" jewels. 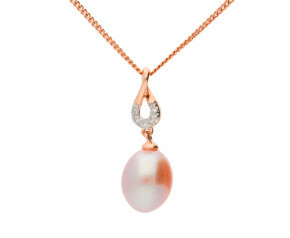 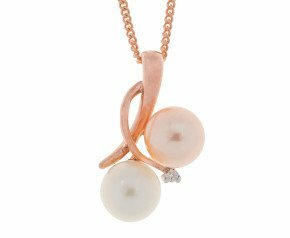 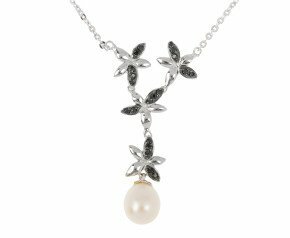 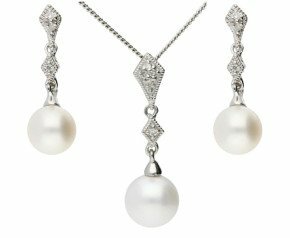 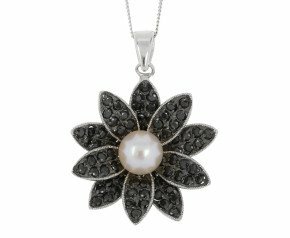 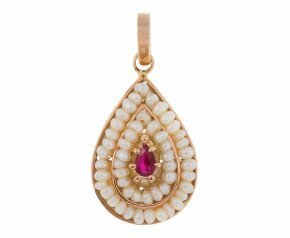 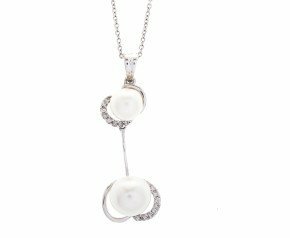 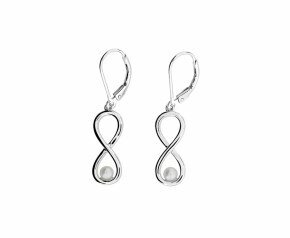 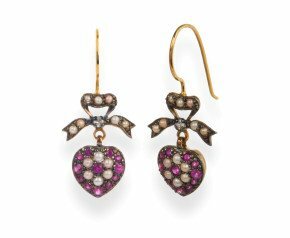 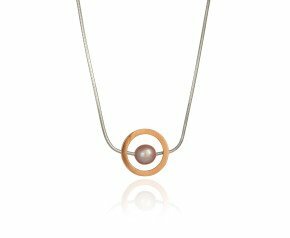 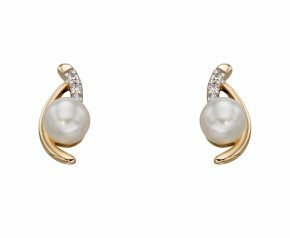 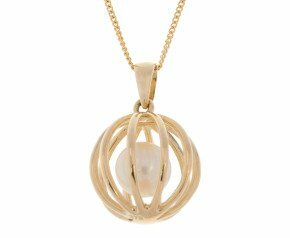 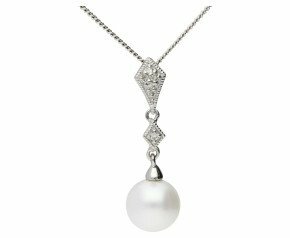 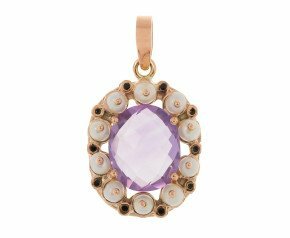 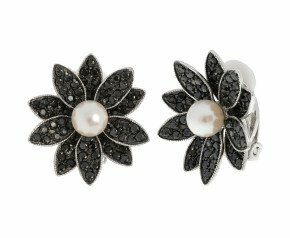 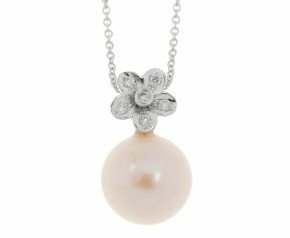 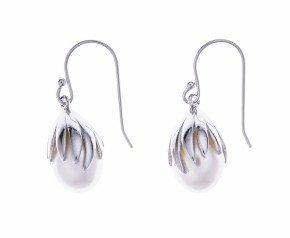 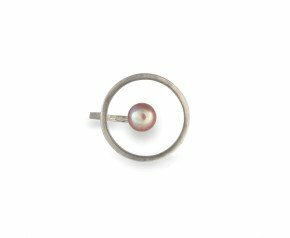 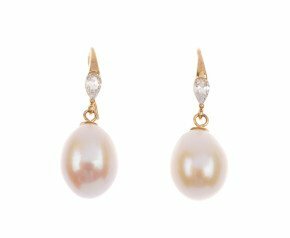 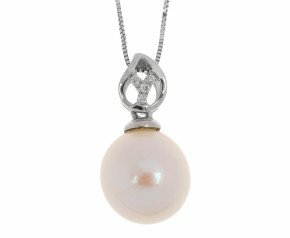 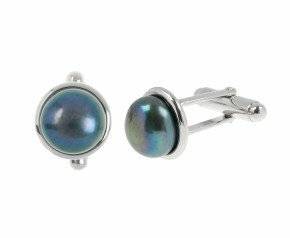 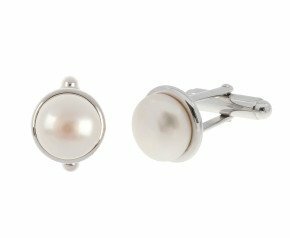 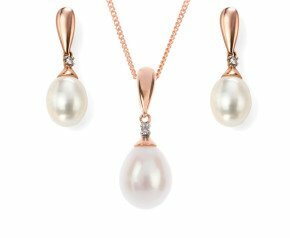 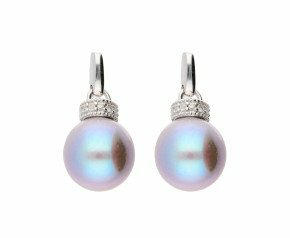 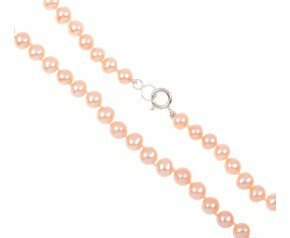 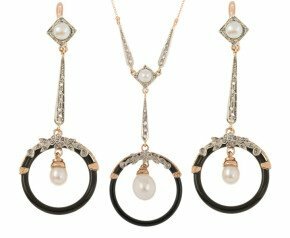 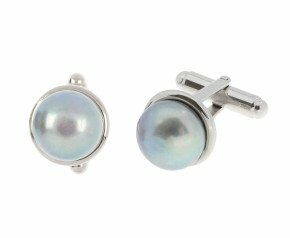 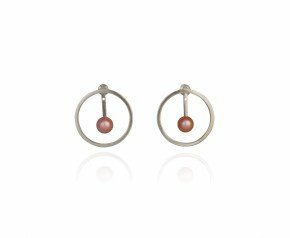 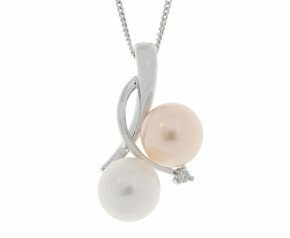 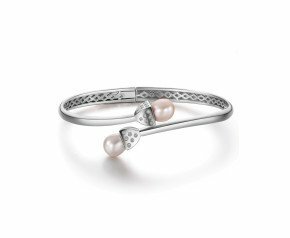 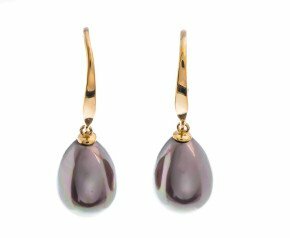 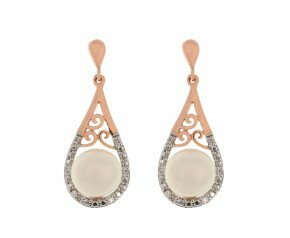 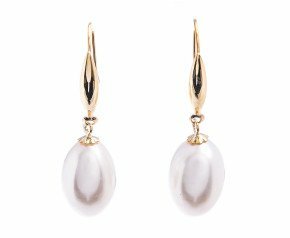 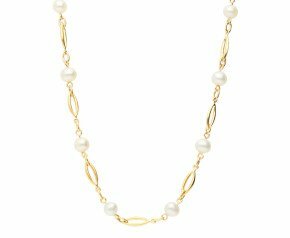 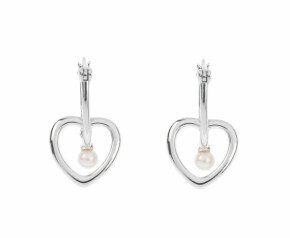 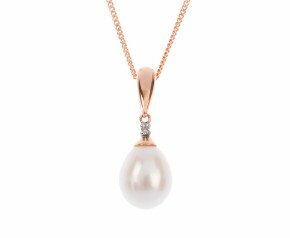 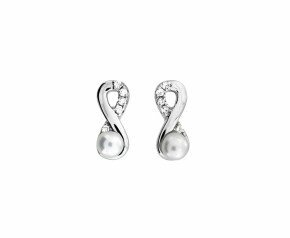 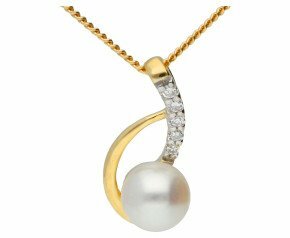 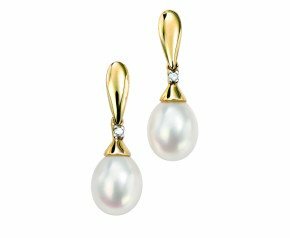 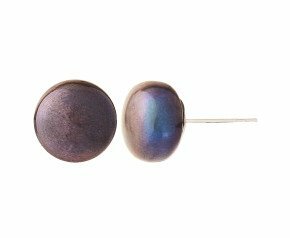 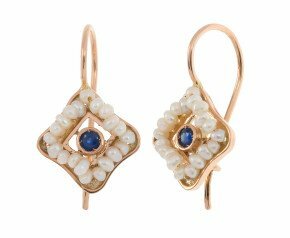 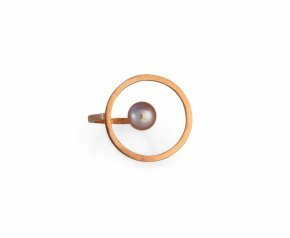 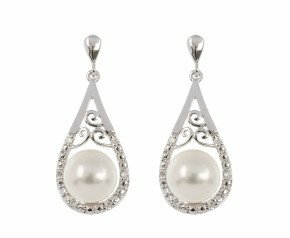 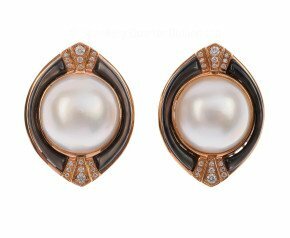 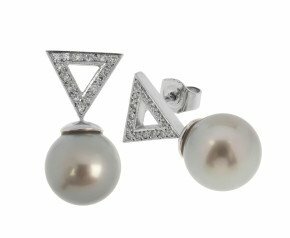 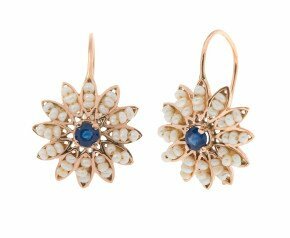 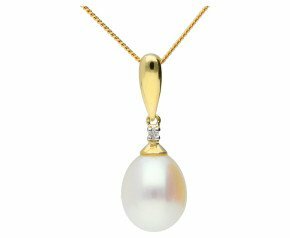 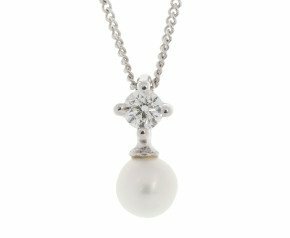 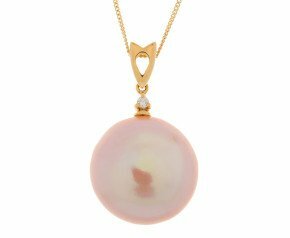 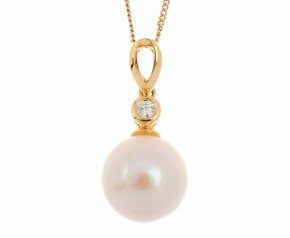 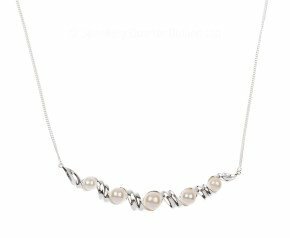 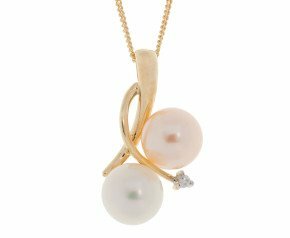 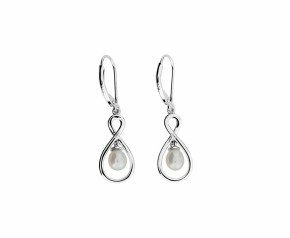 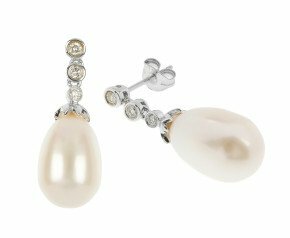 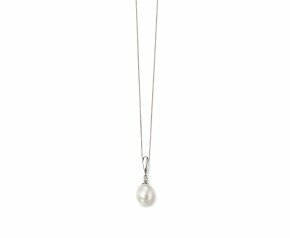 These days, to find Natural Pearl jewellery is incredibly difficult and very costly find, but the cultured pearl jewellery is both opulent, beautiful and these days, of very fine quality. 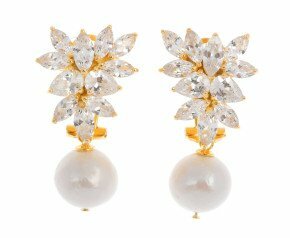 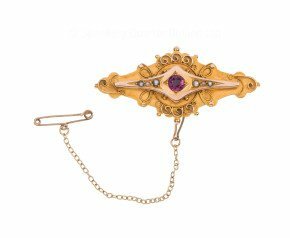 Enjoy for every day office wear to elegant Bridal jewellery.